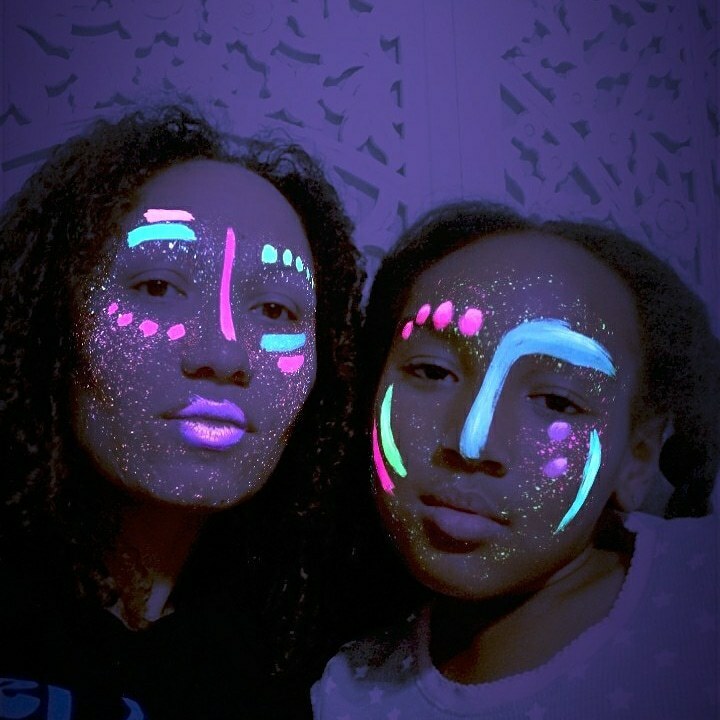 [box type="shadow" align="aligncenter" ]Disclosure: I was provided with products in order to facilitate this review though my love of the Doc goes way back (to 9 months). [/box] Did you hear Dr. Brown's has a whole line of products for feeding solids now? See us and the Doc go way back- 9 months to be exact. I was being the neurotic first-time mom everyone knew I would be and started having the bottle conversation with my friends who are already moms relatively early in the pregnancy. After talking to them and some independent research we decided to try Dr. Brownâ€™s bottles. We put them on the gift registry for the baby shower and got a few sets of Dr. Brown's bottles and another set from a different brand. I swear by these bottles! The only time my son had issues with gas/reflux, was when he had been drinking out of a non-Dr. Brown's bottle. Although there are a few parts to keep clean, itâ€™s worth it and made easier when I use a Dr. Brownâ€™s Microwave Sterilizer Bag. The containers are also great for storing breast milk/formula. Now that my son is experimenting with solids I love being able to give him a bowl of cheerios or a plate with apple slices or put milk in his sippy cup and know that he is using products engineered specifically for him. 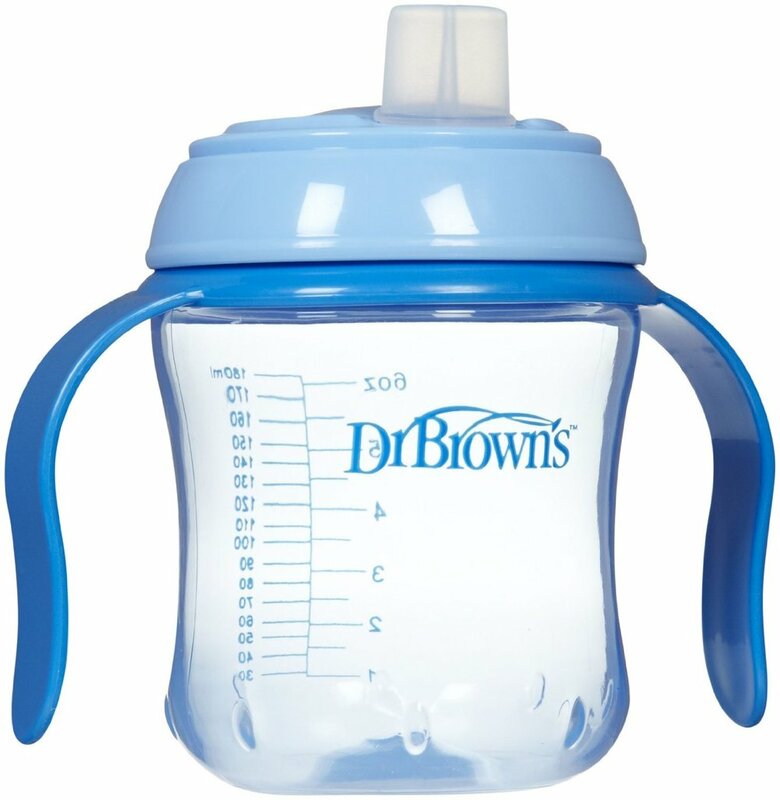 Dr. Brown's has two sippy cups to choose from, one with a soft mouth piece that helps with the bottle to cup transition. The second cup is what I call the big boy cup. It does not have a soft tip. Both cups have a piece that you can remove that gives the cup(s) handles, perfect for chubby little hands and fingers. My son loves to throw his but the durable plastic used can withstand even my little monsterâ€™s â€œIâ€™m doneâ€ throws. The bowls, plates and utensils are perfect for him to start feeding himself. The partitioned plates are perfect for helping me foster the importance of nutrition. 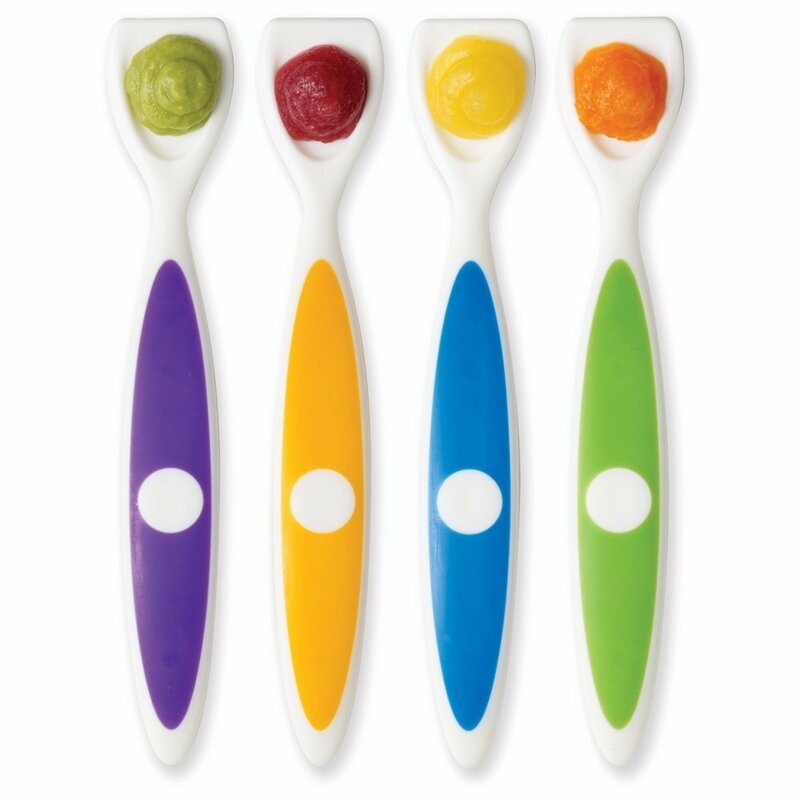 He loves when I put different colors in the partitions and I love that some of those colors are veggies. 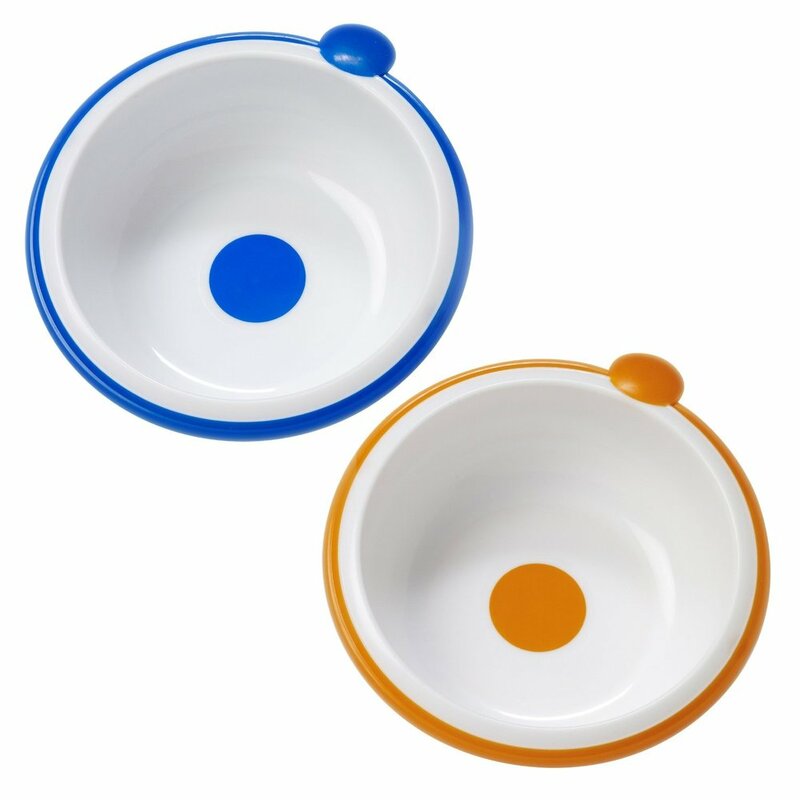 The bowls are the perfect size for just about anything you may want to feed your baby. I really like the colors/designs and have felt very comfortable washing all in the dishwasher. I see myself continuing to build on his Dr. Brown's collection. Disclosure: I was provided with products in order to facilitate this review. All love towards Dr. Brown's products is purely my own.